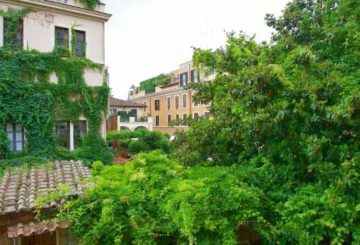 Selling an Italian property to Russian clients. 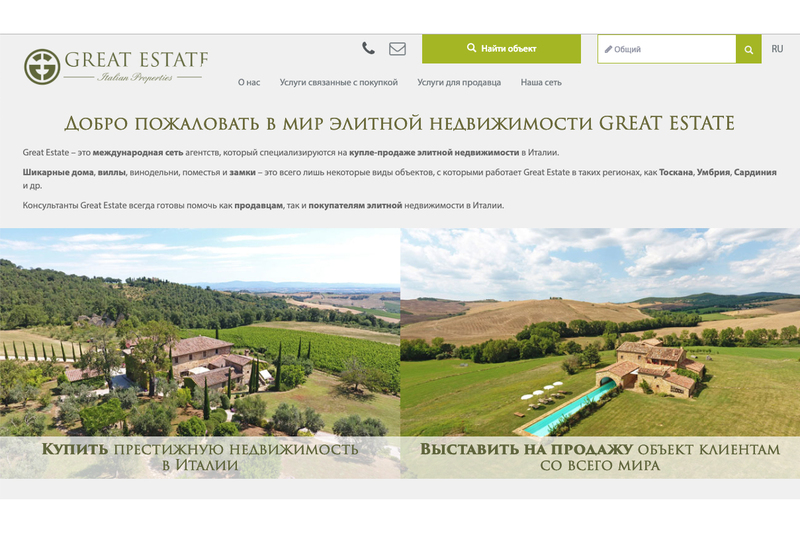 Today has been released the Russian online website version of the Great Estate & Chesterton real estate group. Another great achievement to increase the internationalization of our Group. 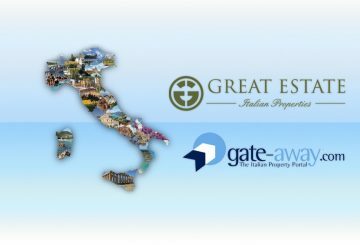 Our aim, to become the reference point for all international clients who want to buy in Italy. As always, the decision to give an extra service to our international clients has come about for various reasons, all aimed at providing clients, both buyers and sellers, with the best advice. The Group is already widely present in this market due to having, four professional Russian mother tongue consultants located at the headquarters. In addition to these professionals who work in the central office there are three other native speakers, in other branches. 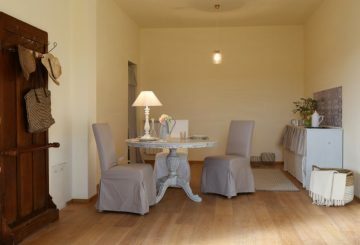 Liguria, Siena and in the soon to be opened Florence office, that welcome Russian clients daily who are interested in buying luxury properties in Italy. For Russian buyers however, this additional service will enable greater communication with updates and information that the Group offers its international clients and we will inform, on all Italian regulations, current and new, on how you can make investments in Italy. An additional service will be our online magazine which is already translated into English and will be fully translated into Russian in the coming weeks. We believe that this additional service for Russian clients is in line with our internationalization ideals, as always, based on fairness, professionalism and openness that are our core values that allow our group to develop with hard work but with the pleasure of doing the job well.